"I, Stan!" Has the softest beard. Think this'll be my last visit this year . Wasn't going to bother , but ended up deciding on just the Saturday . Expensive tickets for waht it is , rip off expensive VIP tickets ( to get access to decent facilities that you should get anyway ) , expensive food and drink prices ( on a par with other festivals though ) , Headline acts who had their heyday a long time ago. Ah well , weather's looking good so will make the most of it . I've swerved it this year, the line-up just doesn't justify the cost. 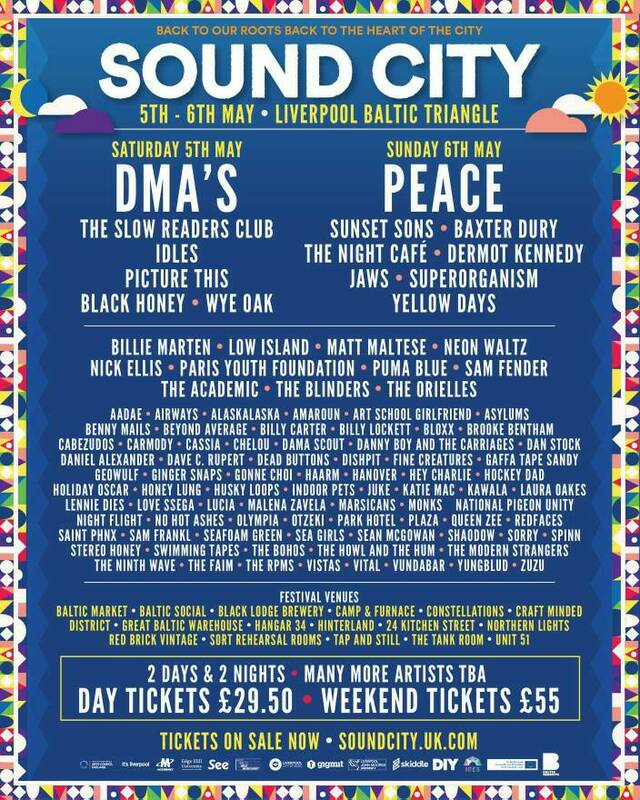 I don't think there's one band on over the Saturday / Sunday i'd pay to see if they put a normal show on in Liverpool. Sad state of affairs when one of the biggest music events in the city can't gather half a dozen posts in here. Clearly a poor line up in Bramley Moore dock doesn't pull a crowd, maybe a portent of the future. Announced their moving back to being in venues around the city centre for 2018. "I must go to the hospital because the injury was so serious that maybe he will be there for one week,"
My mate is one of the curators for the upcoming year (for Worm/ The Quietus) so there will probably be some odd Dutch bands on the bill. Wouldn't be too surprised if Repetitor play as well. Might come back over for this one.